College students in the Midwest love triple grande Skinny Cinnamon Dolce Lattes. 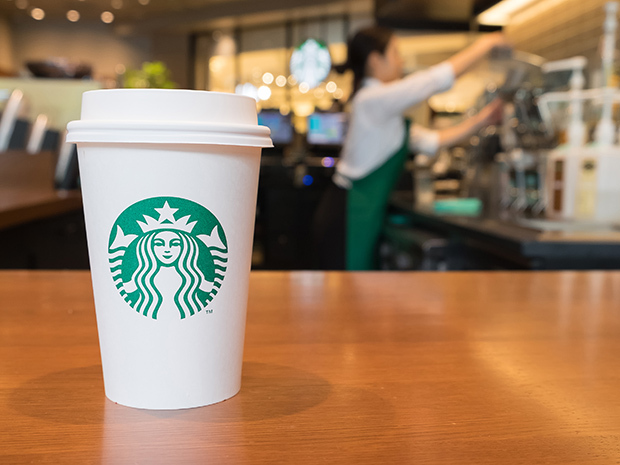 That fact and more was revealed when Starbucks released which of its drinks were the most popular with college students in different regions. According to the results, students in the Southeast prefer a Starbucks Doubleshot on Ice, while those in the Northeast like White Chocolate Mocha Frappuccinos with an espresso shot. In the Southwest, the iced triple grande Coconutmilk Latte is a fan favorite. The overall winner, however, is the Espresso Frappuccino, which the coffee chain says is popular with students across the country.